Lost your keys/transponder? Want to activate new set of car keys? 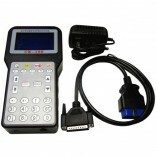 These tools can activate or program new set of keys, and save you thousands by skipping the dealer costs. 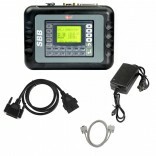 SBB is a portable car transponder key programming tool for safely programming keys on your car. 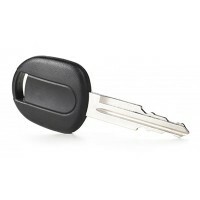 It c..
“ Easily Link Up New Set of Car Keys or Transponder to Your Car. 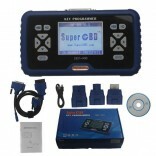 Total Car Diagnostics SKP-900 (w..